Always a pleasure to see what Sally Hawkins is up to. A big performance at the centre of rather a modest film. A great actor’s showcase, but little more than that. 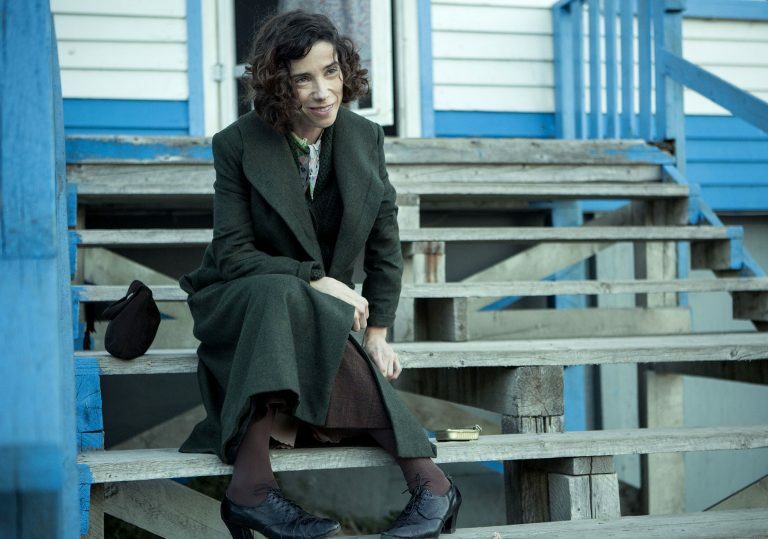 Sally Hawkins brings her A-game to the role of Maud Lewis, a real-life Nova Scotia folk artist whose work gained a certain notoriety after her death in 1970. 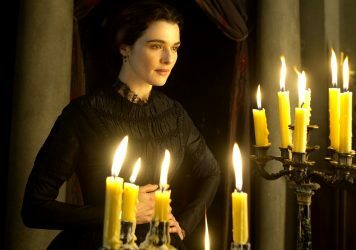 The actor appears to have built her fragile, jittery performance around the naive paintings that Lewis produced in her dusty roadside shack, where she lived with her abusive husband, Everett (Ethan Hawke). These canvases containing picturesque landscape scenes, brightly coloured flowers and sickeningly cute animals speak of a woman who sees beauty and vibrancy in the most dismal of circumstances, and Hawkins channels this idea of an artist who stubbornly looks for the best in a situation while very much accepting the grim realities. Aisling Walsh’s straightforward biopic offers an episodic trawl through Lewis’ secluded life, from the point where she was split from her money-grabbing brother and sent to live with her aunt, to her eventual demise, possibly the result of chronic arthritis. It captures the moment where she realises her love for painting, and celebrates the idea that she continues despite not possessing any conventional gifts. 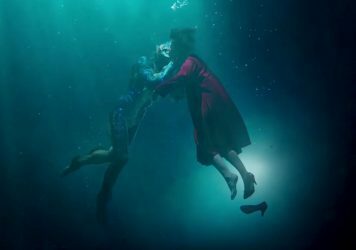 Also central to the film is the abusive relationship which forms at the centre, with Maud accepting a job as Everett’s live-in maid as a way to get away from her aunt. She suffers the torments of his ritual humiliation and physical assaults because she sees the good, honest man nestled deep down in his heart. Hawke scowls and broods, but such is the portentous tone of the film, his eventual acceptance of Maud as life companion and bread winner comes as a little surprise. The problem is that Walsh (unlike Lewis) lacks the courage of her artistic convictions and the film amounts to little more than a bland, sentimental life story that’s powered by two strong central performances. 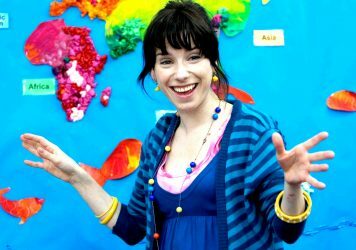 The question posed at the end of the film seems to be, why aren’t we casting Sally Hawkins in more movies? A light-hearted tribute to the carefree, from footloose director Mike Leigh. Take a fishy first look at the director’s upcoming Cold War-era fairy tale.